Get guaranteed admission to the tallest structure in Cancun, the Torre Escenica. 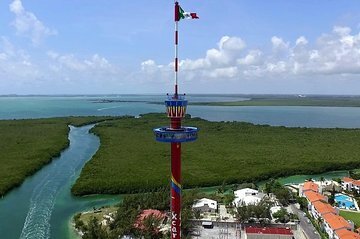 Get photo-worthy views of Cancun and Quintana Roo as the 260-foot (80-meter) rotating tower turns. Prepaid tickets mean less hassle when visiting this popular attraction. 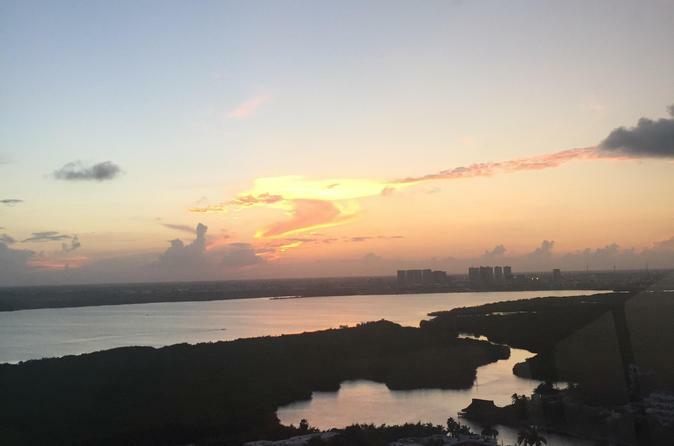 Amazing views and great service! This was a very unique to see Cancun and we even got to see the sunset colors as we got to the top, so timing was perfect. The views from the top were breathtaking. I really enjoyed this visit!